Look at this gorgeous Queen. Melanin glowing, eyebrows on fleek and a demeanor that screams, “I don’t need a S on my chest to prove to the world that I’m strong“. 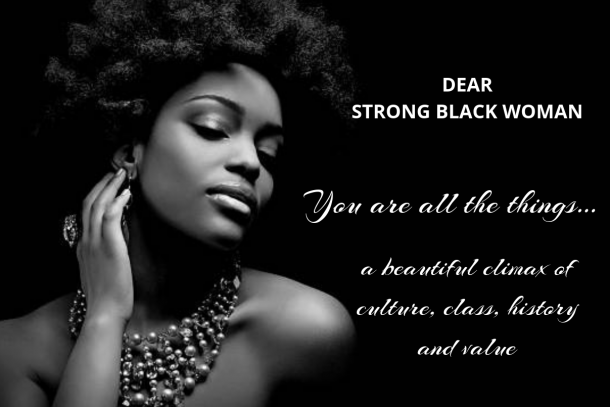 This week’s STRONG BLACK WOMAN CRUSH is Jennifer Ward. 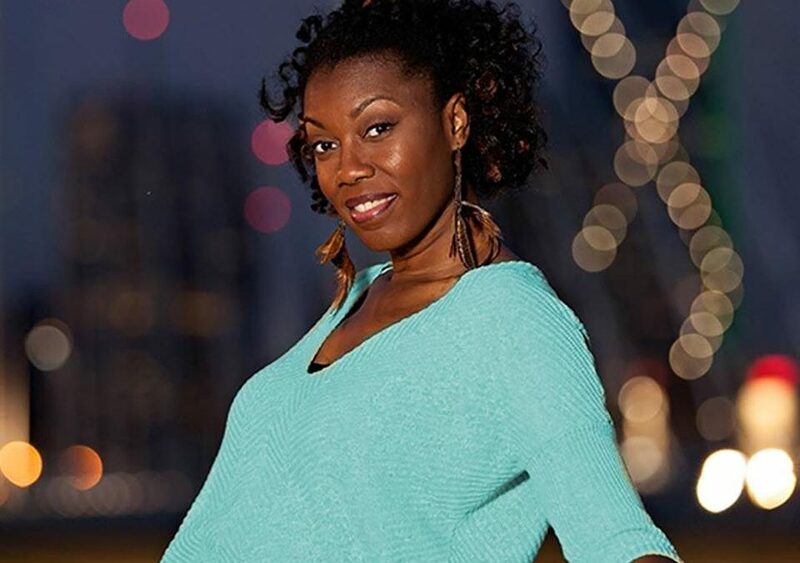 Jennifer embodies everything about what it means to dance to the beat of your own strong. I’ve been following her journey to emotional nakedness for about a year now and I am an awe of her strength and vulnerability. The thing I love most about Jennifer is that she’s not ashamed to tell the world that she doesn’t have it all together. She’s not ashamed to say, “I fell apart and survived.” As a matter of fact, she documents her challenges on her personal Facebook page by way of her #transparentmoment, which I thoroughly enjoy. Whenever the urge hits her, she takes to Facebook and shares her challenges of raising a daughter “on the spectrum“, supporting her son in extracurricular activities, being a wife to a husband who lovingly nudges her to get out of her own way, being a full-time entrepreneur, and how anxiety and depression sometimes gets the best of her. And when I tell you this woman sugar coats nothing — she sugar coats nothing. She gives us a straight, no chaser look at life without the cape. 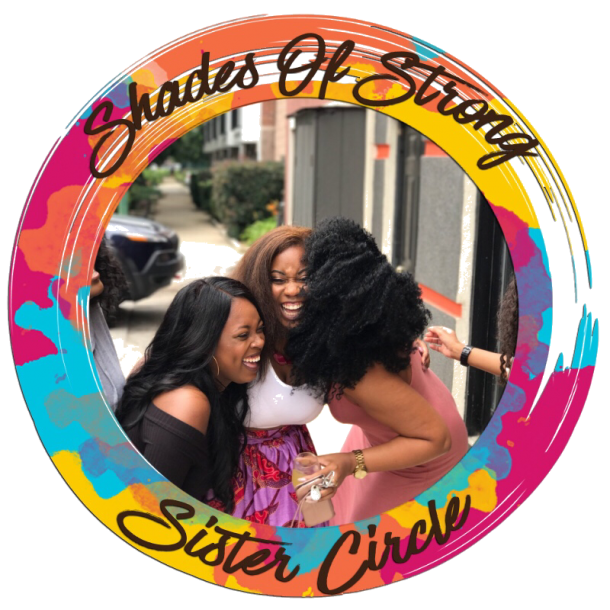 Jennifer Ward is an authentic STRONG BLACK WOMAN and she shows us every day that she is not interested in living up to the world’s definition of what being strong is. Jennifer is bold enough, brave enough, audacious enough to define strength on her own terms and I’m here for all of it! Thank you, Jennifer for leading with honesty and transparency. Keep doing what you do Queen, because in doing so, you give others permission to do the same. Jennifer Ward is the mother of two beautiful children, Jessica and Jordan (whom she lovingly refers to as the J. Dubs), the wife of Tim Ward, owner of Pictures Are Ready Photography , owner of J. Ward Design Studio and inspiration to many. “I’m afraid. Afraid of failure. Afraid of success. Afraid of change. Afraid of losing control. The past few months have been extremely difficult for me. I wasn’t making any money. My depression reached the ultimate low. My mental state was showing up in the physical realm and people were starting to notice. I bottomed out last when when I had a full mental breakdown. I could see the sadness behind my eyes when I smiled. I didn’t’ shower for days. I didn’t answer my phone or return texts. I was exhausted. What started as depression switched gears. I became irritable. I cried a cry that had been building inside and had finally erupted. I couldn’t be around anyone. I couldn’t focus. I reached out and asked for prayers. Somebody has a direct line with Jesus because I finally woke up with a spirit of gratitude. I took a shower and combed my hair. There was life in my eyes. I could breathe. And smile. The clouds were moving. And all I could do was thank God. Leave Jennifer a comment below to let her know that you support her getting emotionally naked as often as she needs to, and follow her @thetransparentbutterfly for more transparent moments. 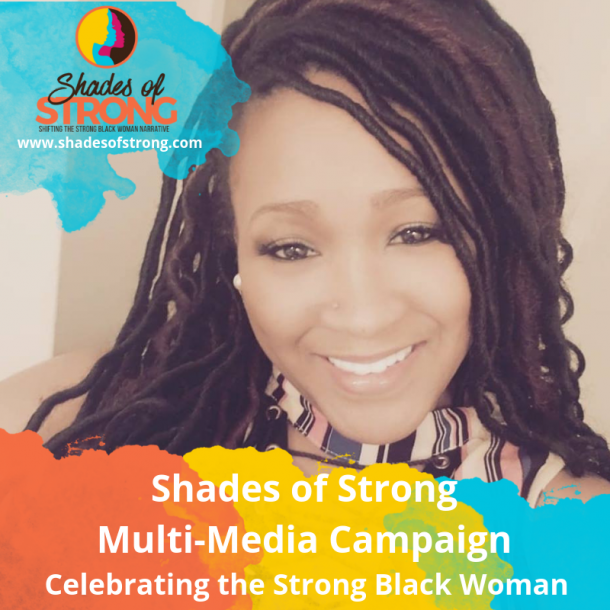 Connect with me on Twitter, Facebook, and/or Instagram for your chance to be highlighted as Get Naked LIVE’s Strong Black Woman Crush. 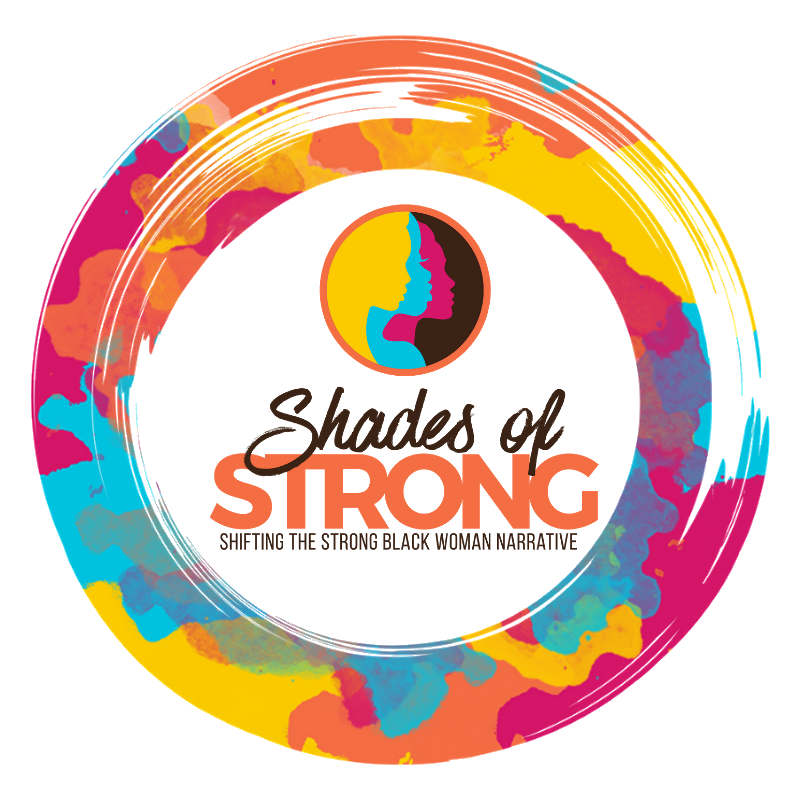 Want to nominate a STRONG BLACK WOMAN to be highlighted? Send a quick email detailing why we should be considered to shirley@getnkedlive.com. Want more of Get Naked LIVE in your life? 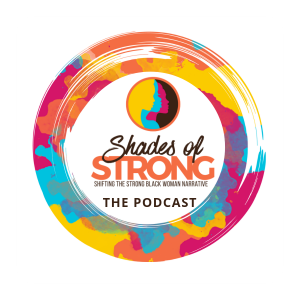 Listen to the latest podcast episode HERE. Jennifer, I am so proud of you and your ability to allow your transparency to light others’ paths. So glad I get to count you as a friend. Love you!